Application: Can be used as a machine harvest harvest crop decontamination late use of auxiliary agents. Does not affect the short-term stacking and transport of harvested fruits after harvesting. 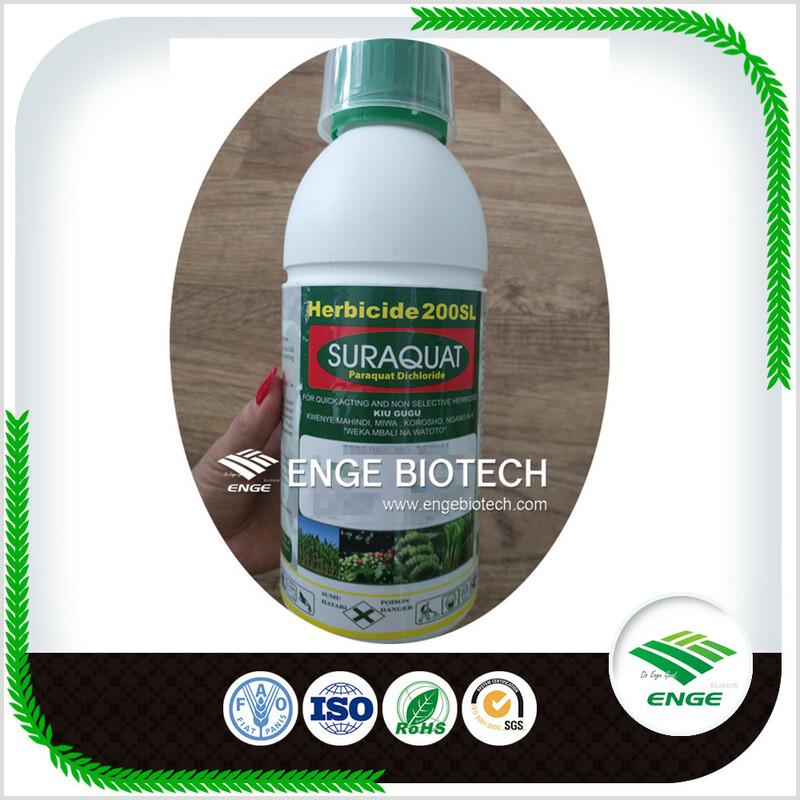 Looking for ideal Herbicide Paraquat 200g/l SL Manufacturer & supplier ? We have a wide selection at great prices to help you get creative. 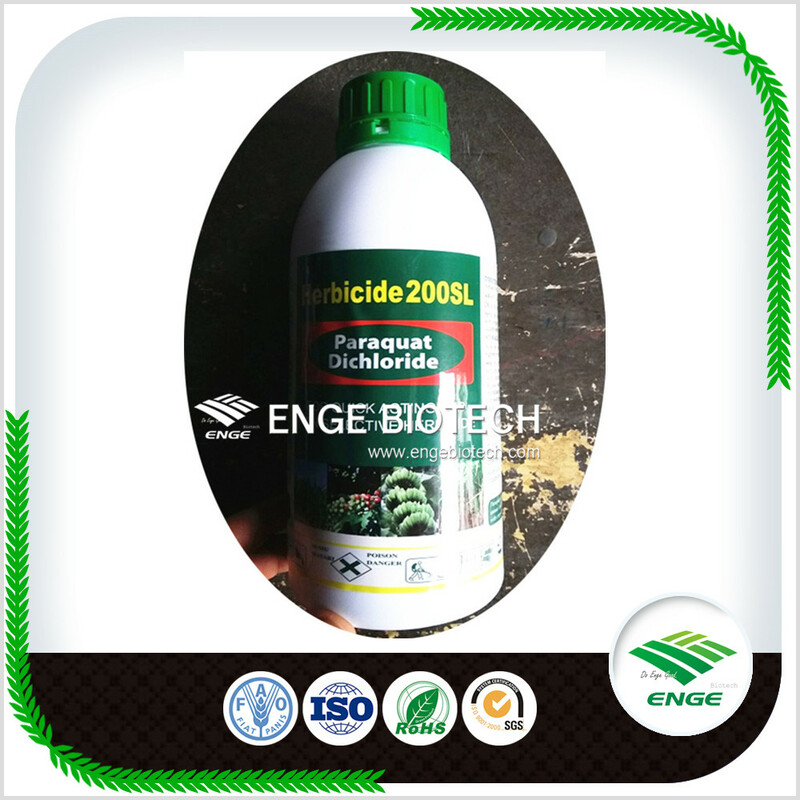 All the Quality Paraquat 200g/l SL are quality guaranteed. 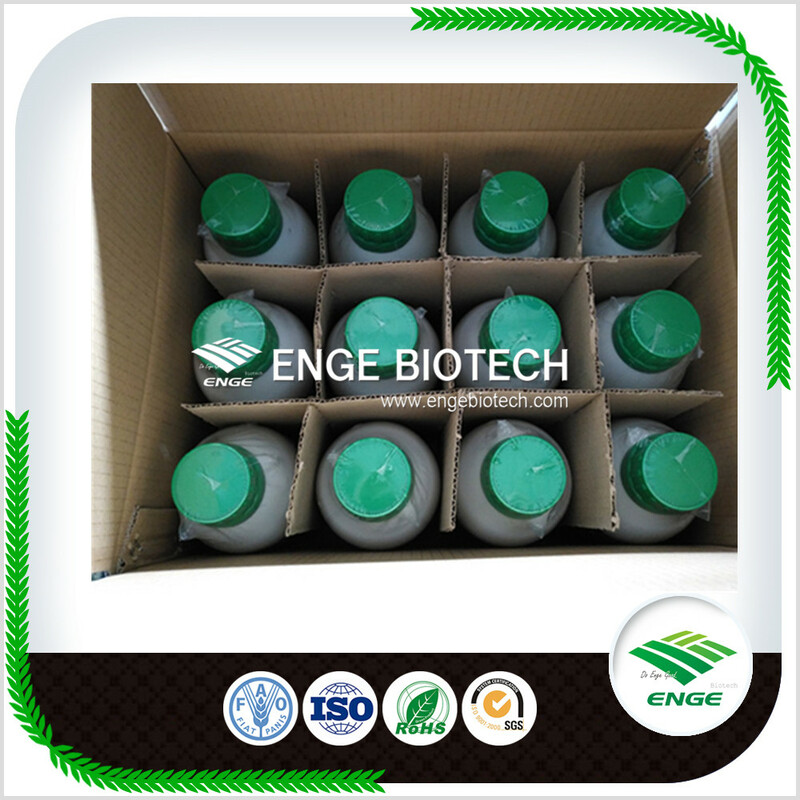 We are China Origin Factory of Agricultural Paraquat 200g/l SL. If you have any question, please feel free to contact us.